Last Saturday afternoon, while the kids were asleep, I had coffee with a friend at Starbucks, The Grove. It was the first time I’ve been to that place. It looked so peaceful. Great thing about it is that there’s not much people, and there’s parking! It really made me feel relaxed in the middle of the afternoon. Just what I needed. 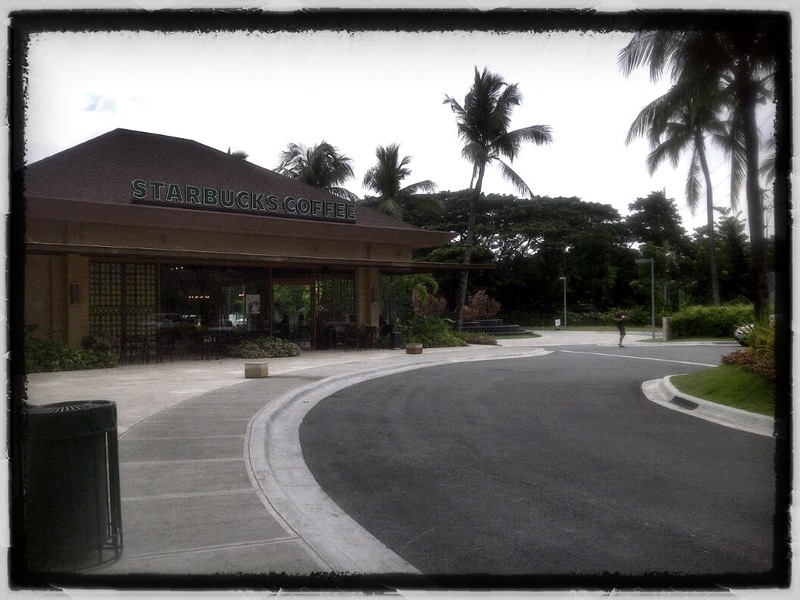 So if you want a relaxing place to go to, try driving by The Grove along Libis, Q.C. Not much establishments there yet (just has starbucks, sunrise buckets, and a japanese burger steak resto) but great for coffee and hanging out. I hired a new nanny and one of my pre-requisites was an updated NBI Clearance. So when she was getting hers, I went with her to get one for myself. We went there at 8am. First stop, getting a cedula. 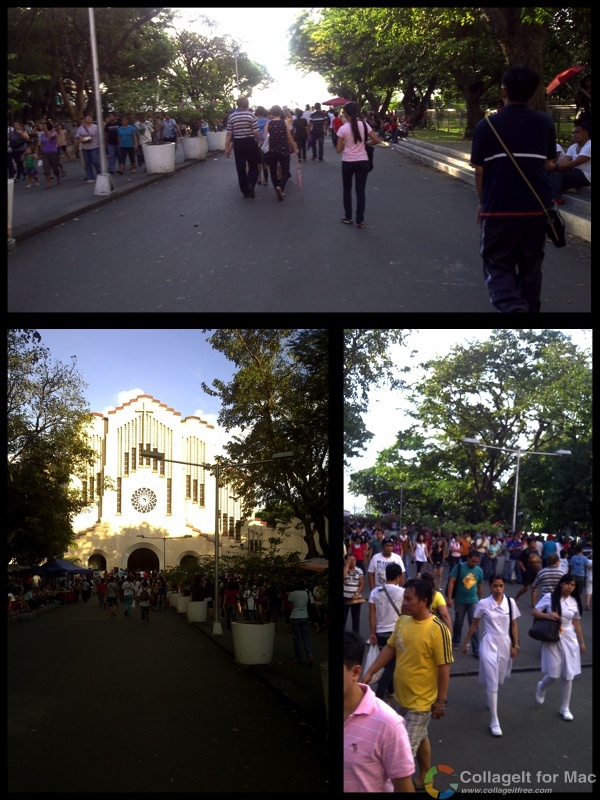 They said if you apply for NBI clearance here, you’d need a cedula from here as well. When you enter the city hall, it's the first door to your right. 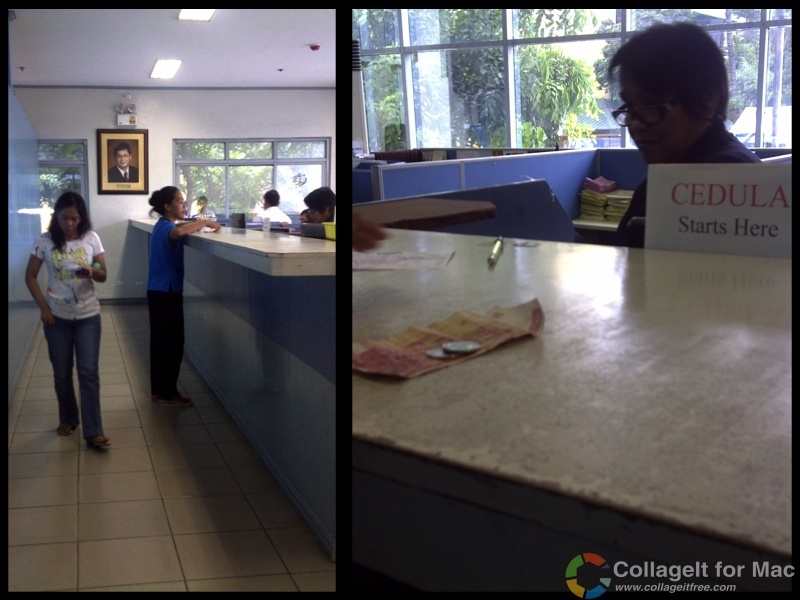 Second stop, getting an NBI clearance application form. Oh My! the applicants start lining up at 6am even if the office opens at 8am. That I did not know! And they said they only give stubs out for the first 500 people. Had I known, I wouldn’t have gone here. Well, at least I learned something new. 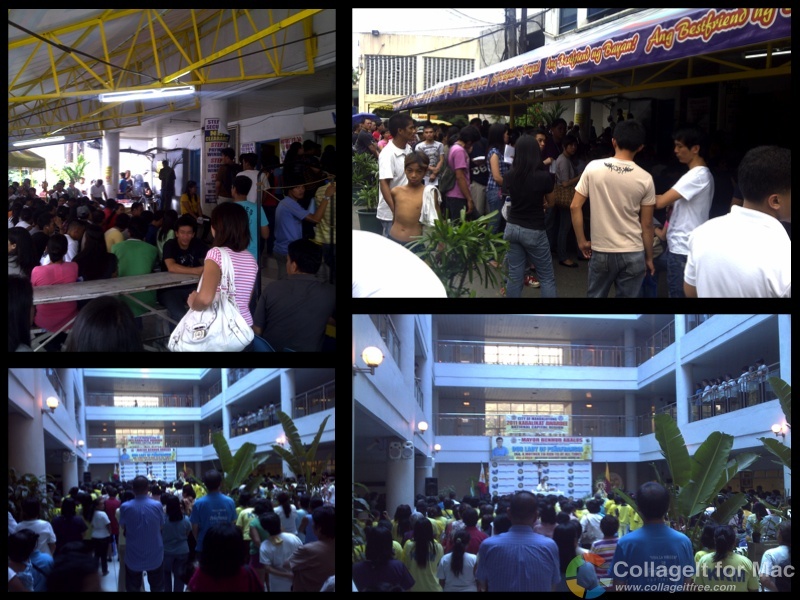 Here's how the line for NBI Clearance application looked. 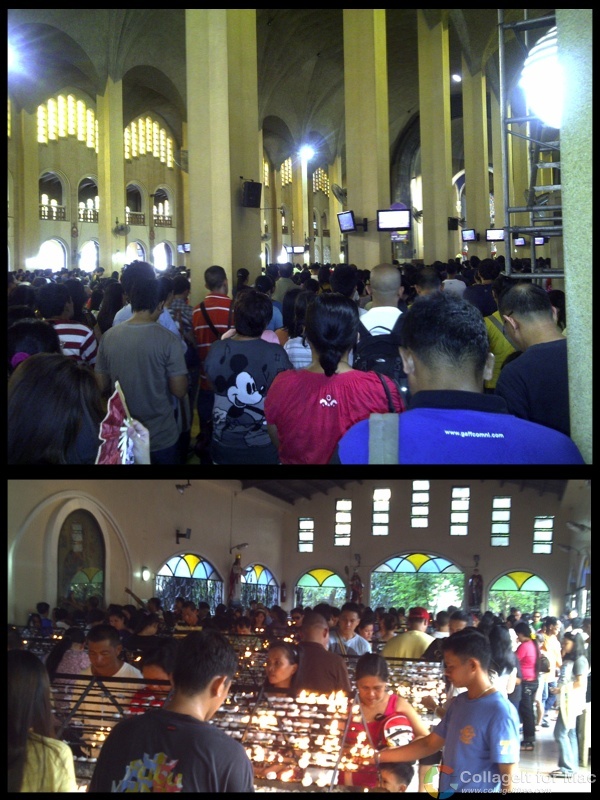 Didn't want to line up there, so I went inside to hear mass instead. So even if someone says that there are less people in a particular NBI clearance office, its still in the hundreds and people still start lining up at 6am. That’s how it is in their Robinson’s Galleria Branch as well. 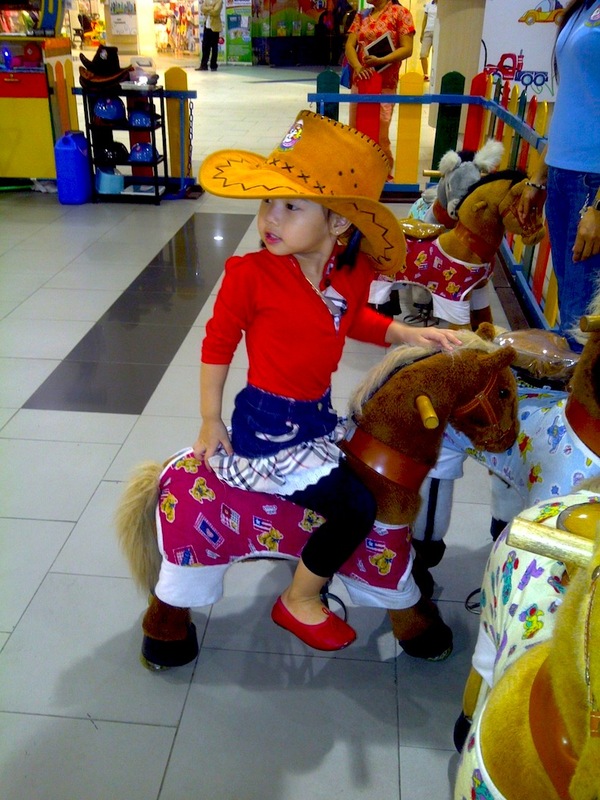 Have you seen the manually operated horsey ride in Robinson’s Galleria or the New Eastwood Mall? It costs 50php for 5 minutes. Something to do when you’ve got time to kill. 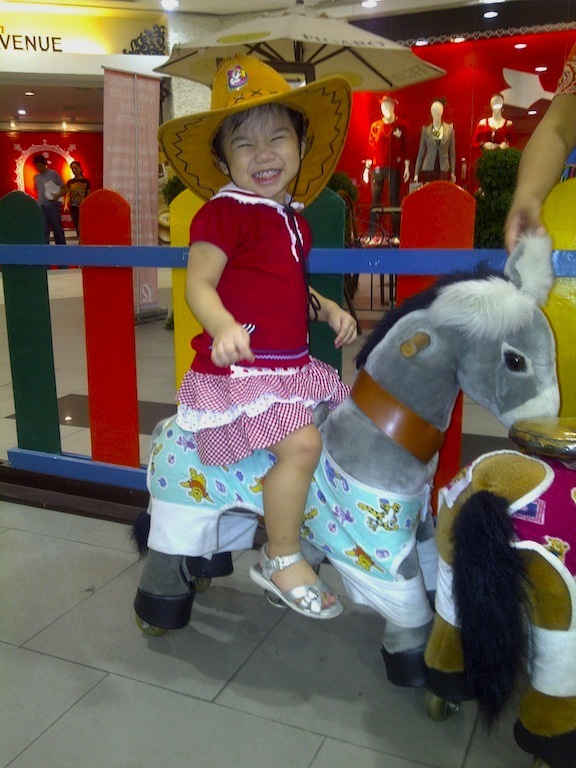 In Galleria, it’s right beside Figaro, so kids can play while you can sit down and have your daily cup of coffee.